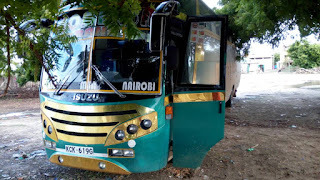 I Have Never Traveled With Mombasa Raha Bus Company But But When It Comes To Their Latest Bus Release, I Give Them A Tick and Recommendations. The Buses Are Awesome. I Love The Body Works, Exterior and The Interior Designs. Had A Chance To Get Into The Isuzu KCK 619G Bus, Lamu Tamu Edition and I was Amazed. The Bus Looked Wow.! 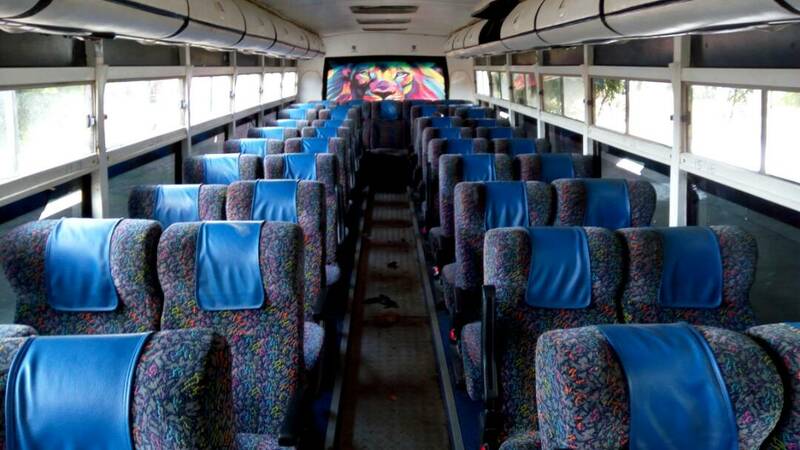 I Just Couldn't Imagine Isuzu Buses Can Be That Furbished In The Inside. Credits Goes To The Fabricator I Guess and The Great Mind Of The Designer. The Driver Cockpit Is Of Recommendations To Isuzu Buses Though Am Used To The All-buttons Chinese Type Dashboards. I Loved The Seats They Are Leather Type, Huge and Comfortable. They Recline Giving You The Comfort You Need Whenever You Are Traveling. The Legroom Is Awesome, You Do Not Have To Force Strenuous Sitting Positions To your Destination. 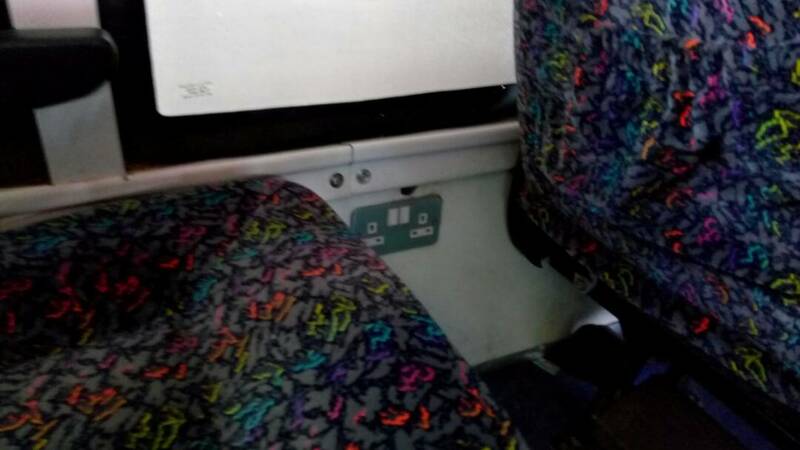 The Lamu Tamu Edition Bus Is Also Equipped With An LCD TV For Entertainment and Also Has Got Charging Sockets Inside. No Worries Of Being Offline For Those Who Love Socializing On Social Media. You All Got Sorted This Round With Mombasa Raha. 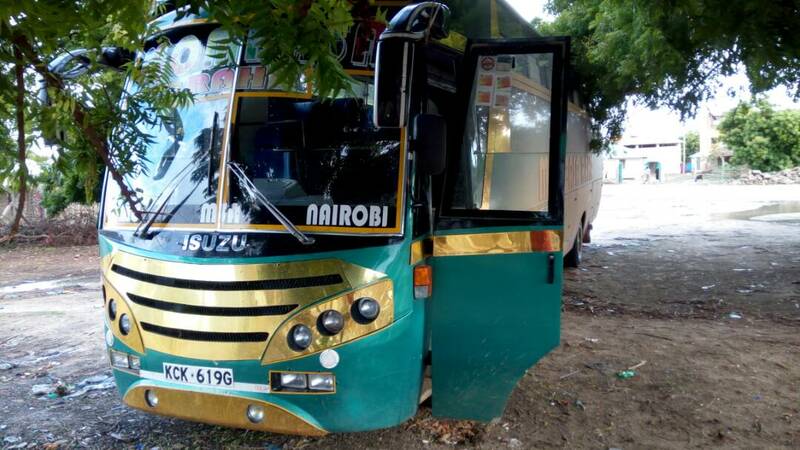 It Is Also Equipped With One Of A Kind Seat Belts, When It Comes To Mombasa Raha Safety Is A Priority. To Make Booking With Mombasa Raha, Visit Any Mombasa Raha Office Near You Or Visit Their Website On www.mombasarahabooking.com To Get Sorted Out Online. Technology Got You Sorted. !